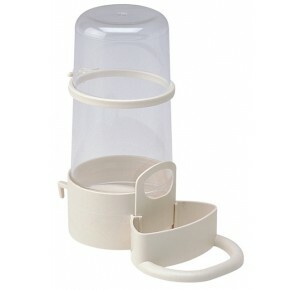 Univer 4550 is a drinking bottle for bird cages with horizontal or vertical mesh. 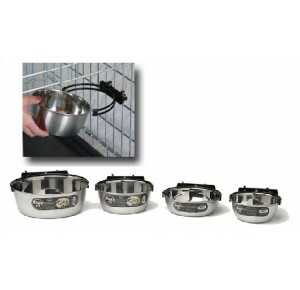 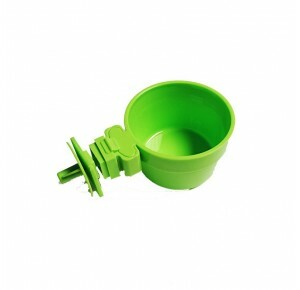 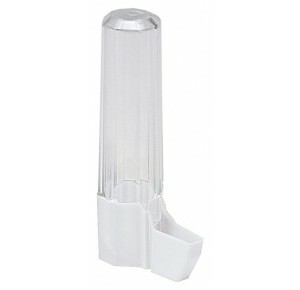 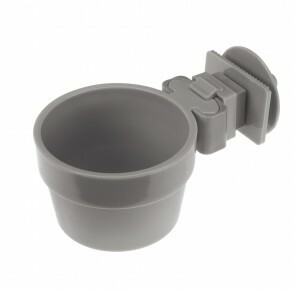 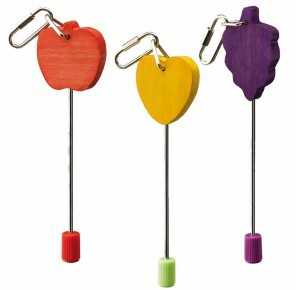 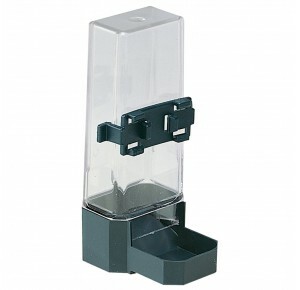 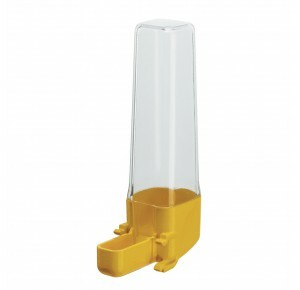 It is equipped with a useful lip to let your bird drink easily, made from strong plastic with transparent tank. 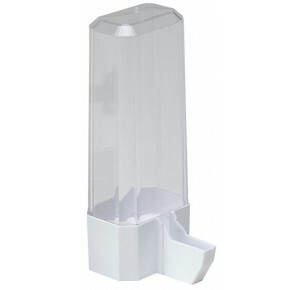 Silver Special 4560 is a drinking bottle for budgies and cockatiels, practical and capacious, supplying clean and fresh water to your birds. 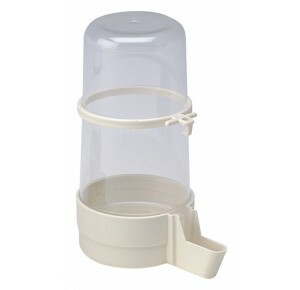 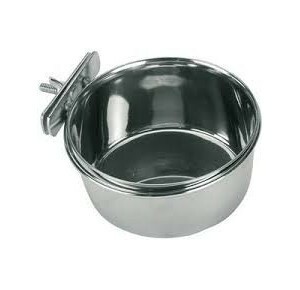 Entirely made from plastic, it has a large base with a drinking point so that the bird can lean and drink in total quietness. 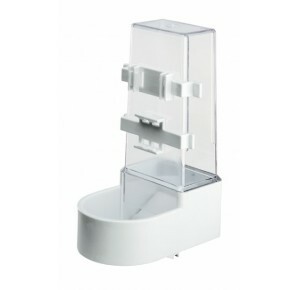 Equipped with a transparent tank, this water fountain for birds allows you to check in a flash the quantity of water available.